With over 30 years of industry experience, it’s safe to say that we are sports court construction experts. We offer superb quality tennis court surfacing and tennis court installation to clients throughout Portsmouth, Southampton, Winchester and the wider Hampshire area, all of whom can attest to our varied skill set. From design and construction right through to the installation and maintenance of your sports court, the team of professionals at Charles Lawrence will be with you at every step of the way. We ensure that your project is completed on time, within budget and exactly to your liking. 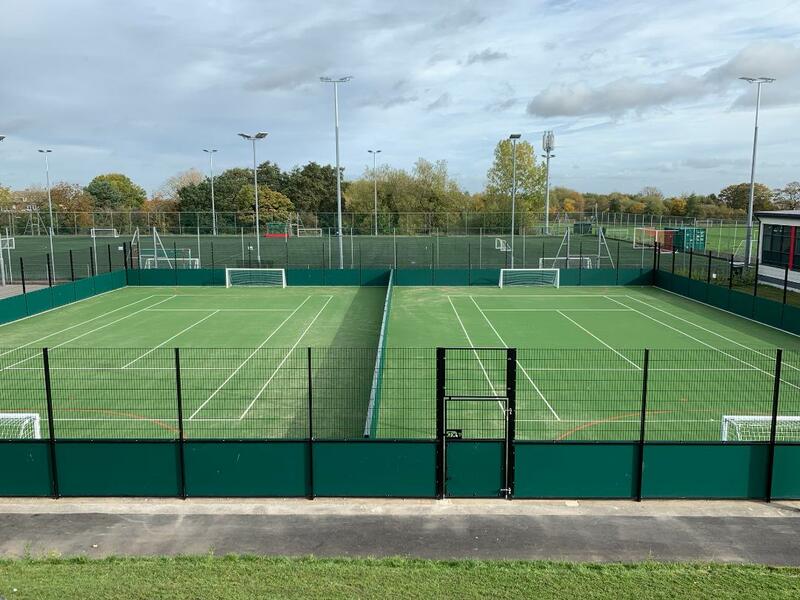 we offer our construction services to a range of clients including schools, local authorities and tennis clubs affiliated with the LTA (Lawn Tennis Association). We offer a free on-site survey, including a free quote, too, so we can properly get to grips with your requirements before we begin the project. For more information on the services we offer here at Charles Lawrence, please get in touch today.